An undetermined number of former Telltale employees have joined Skybound Games to finish out the series after Telltale's shuttering. In an official blog post from Skybound’s Sally Jacka, the company says it will be announcing the release dates of the final two episodes, and that previous seasons of the games may not be available “to purchase for a few days” as the company shifts things over. Some earlier Telltale Games titles have been removed from digital storefronts, including Jurassic Park, Monkey Island, and Back to the Future. A week ago, GameDaily reported that Telltale Games had begun liquidating its assets, and had begun a process known as assignment. Assignment is essentially a streamlined version of asset liquidation and settlement of any secured debts without going through a formal bankruptcy process. It’s generally regarded as a more beneficial option for creditors. That creditor benefit stands in stark contrast to a former Telltale employee telling GameDaily that post-employment health insurance (commonly called COBRA) is set to end on November 30, 2018. COBRA, which is mandated by the government for companies of more than 20 people, typically lasts up to 18 months. That means the 250 staff and contractors that Telltale laid off in September, with no severance, only had a few days of insurance left before they’d be forced to pay out of pocket. GameDaily asked Skybound for specifics on who it had retained from that former Telltale staff, but the company was not immediately available for comment. Skybound is less of a game developer or publisher than it is a platform for all sorts of media: Comics, film, books, and yes, games, including retail versions of Slime Rancher and The Long Dark. Skybound was formed by The Walking Dead creator Robert Kirkman, so the motivation to “save” the game adaptation is pretty obvious. 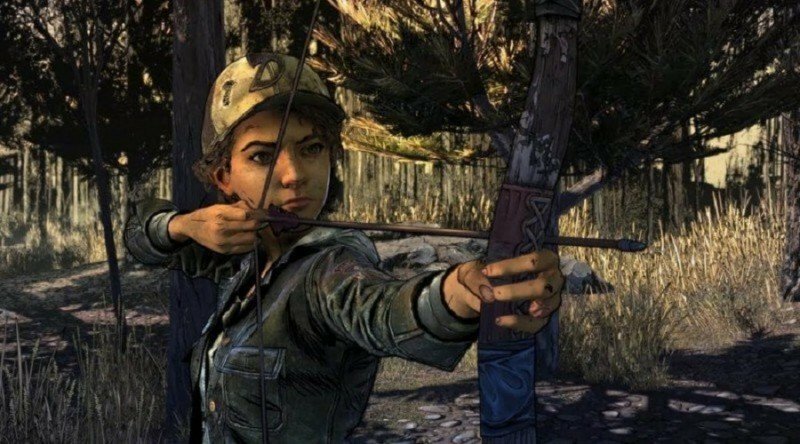 Mary Kenney, a writer on Telltale’s The Walking Dead’s fourth season, tweeted on Monday, implying that she had contributed to the rescued version of Telltale’s story. 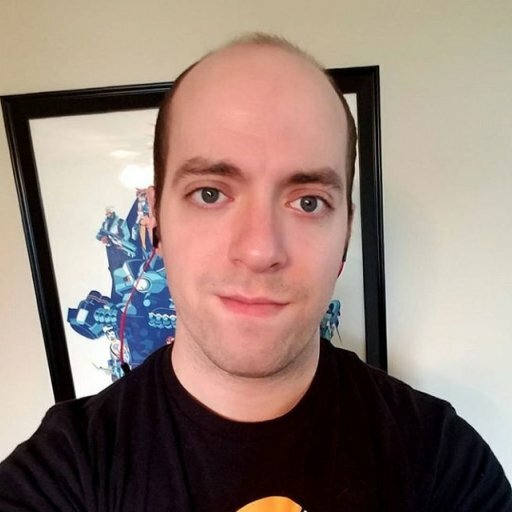 Mark Stanger, the general manager EMEA at Skybound, previously told GameDaily that “eight to 10 titles a year” is a sweet spot for the company that they’re currently working toward. Stanger later clarified that IP acquisition isn’t something Skybound wants to eye with a level of greed.